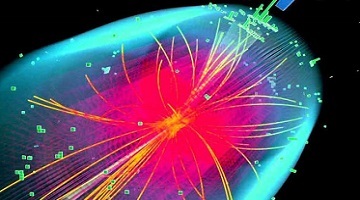 Our research employs an broad range of theoretical and experimental approaches to understand the fundamental nature of the universe. See our weekly seminars and colloquia throughout the academic year. 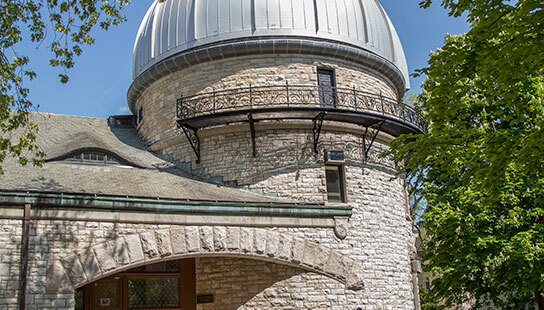 Visitors are invited to tour the Observatory every Friday night. The Dearborn Observatory is open for public observing with the historic 18.5 inch refracting telescope every Friday night from 9 pm - 11 pm.